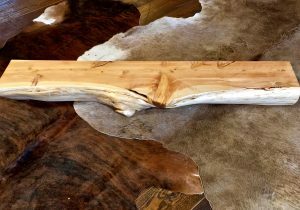 Raw edge fireplace mantel features burl wood nodules with a slanted dark grayish brown live edge. 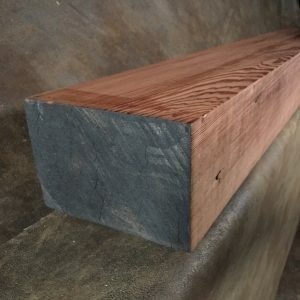 It is stunning and will complement most fireplaces made from salvaged old growth redwood. 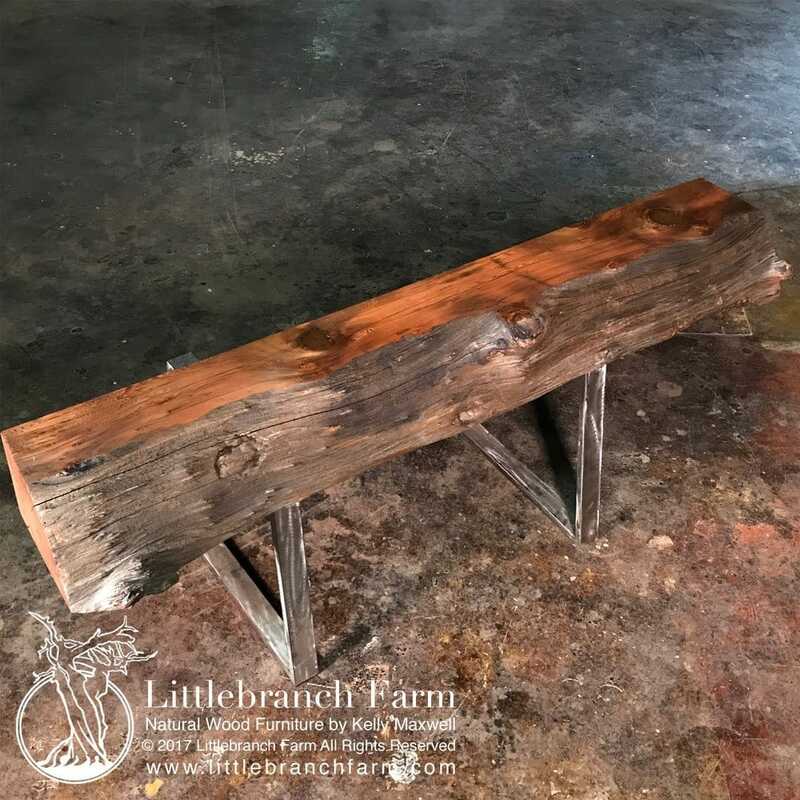 Along with our rustic wood mantel, we also design and build custom rustic furniture using live edge wood. 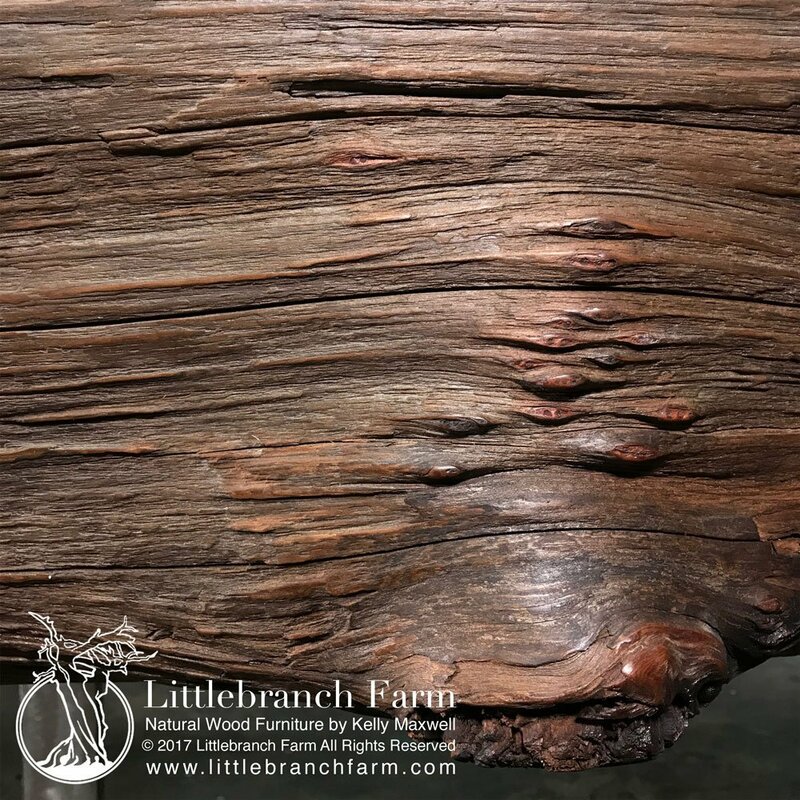 Whether a live edge dining table or a rustic wood vanity our natural wood furniture will surely last a lifetime. 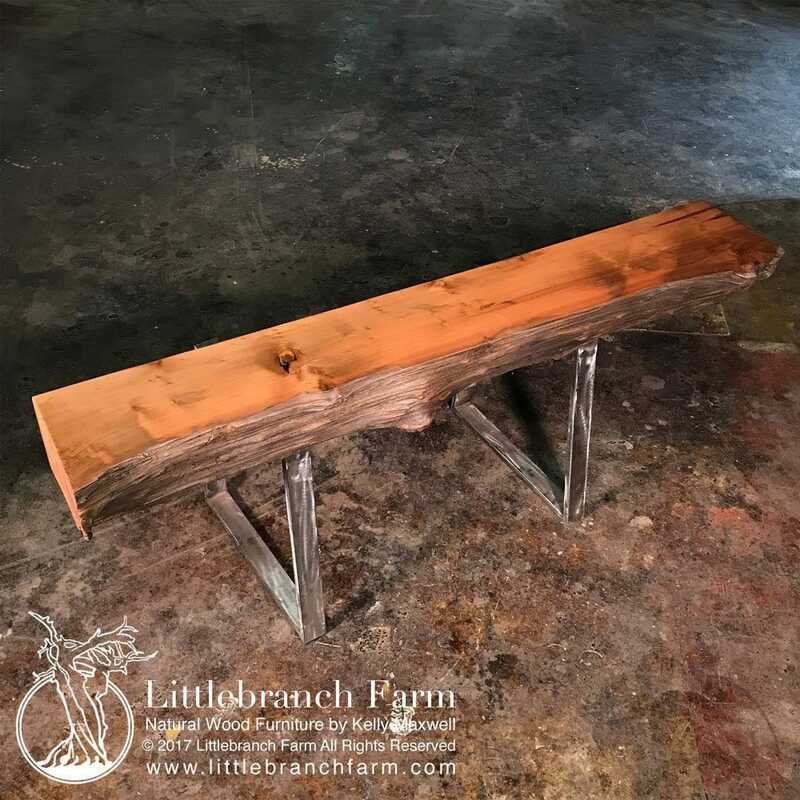 Using salvaged natural wood as our medium to design and build from, our custom wood furniture makers craft one of a kind heirloom pieces. Our style is rustic but we also venture into mid-century and live edge furniture. 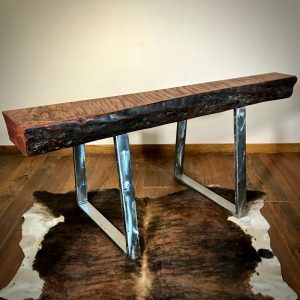 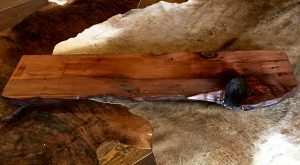 A live edge fireplace mantel is not only unique but is also artistic yet functional.